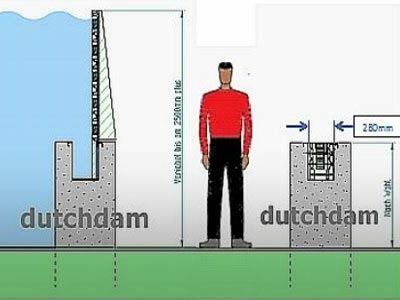 Dutchdam BV and co-operating businesses can deliver tailor made designs for local challenges in decreasing flood risks. 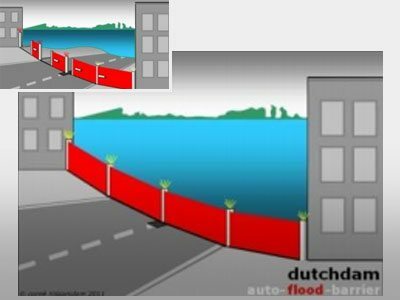 A Dutchdam is a robust flood defence, storage and logistics in one. 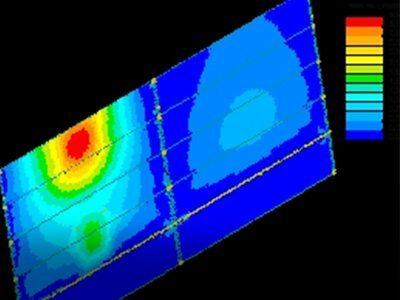 Field of application Built environment and infrastructure. 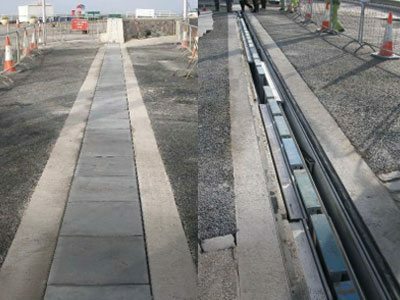 Application Protection from flooding for objects at or below ground level. F.i parking garages, basements, metro tunnels, between buildings etc. 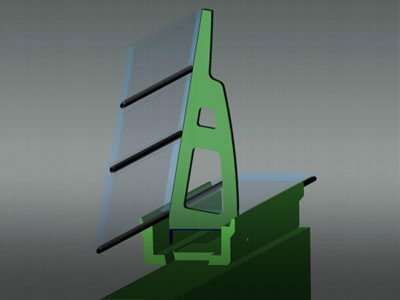 Dimensions panels Depends on customer’s demands. 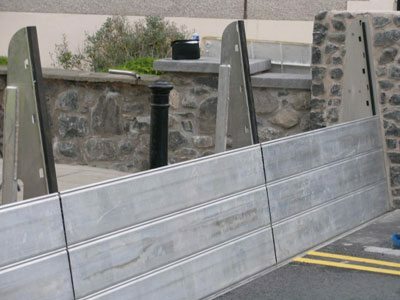 Length barrier Depends on customer’s demands. 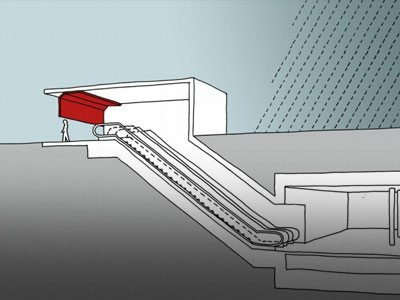 Fold height Depends on customer’s demands. 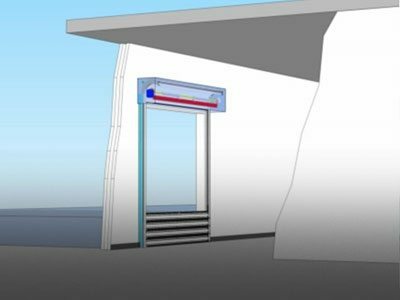 Hydraulic load Depends on customer’s demands. No bolts and nuts needed.